America’s northern neighbor didn’t have a financial crash or a big housing bubble, it hasn’t zeroed interest rates, and budget deficits are modest. Yet growth could be slower than in the U.S. and jobs are a bit scarce. Canada is too dependent to beat sluggishness elsewhere. 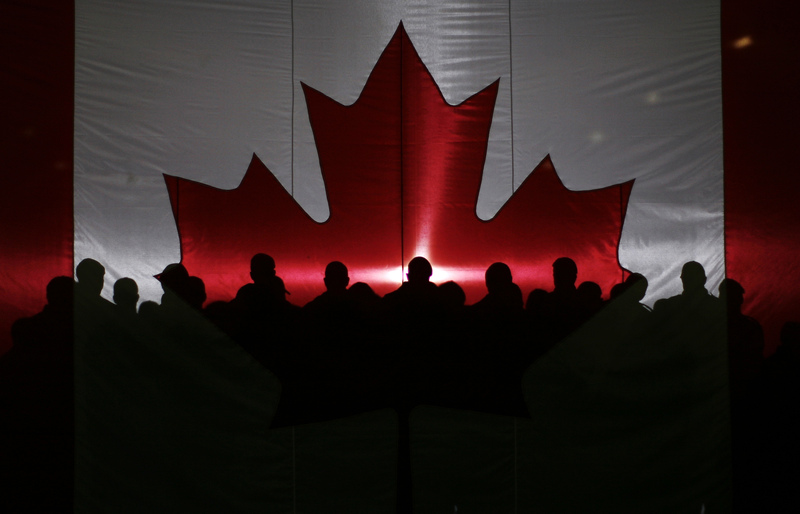 Commodities and debt detach Canada from U.S.
Canada’s GDP declined by 0.1 percent in August from July, the first monthly decline since February, Statistics Canada said on Oct. 31. Jim Flaherty, Canada’s finance minister, said on Oct. 29 that the country must downgrade its economic and fiscal forecasts to take account of the European debt crisis and the slow U.S. recovery, but that the economy remained strong compared to other members of the G7 club of rich nations. A consensus forecast of Canada’s private economists presented at the Oct. 29 meeting projected growth in real GDP at 2.1 percent in 2012 and 2 percent in 2013, with consumer price inflation at 1.7 percent in 2012 and 2 percent in 2013. It projected average annual Canadian growth in 2012-2016 at 2.3 percent, compared with 2.6 percent in the United States.